Basic: Shake product well before using. 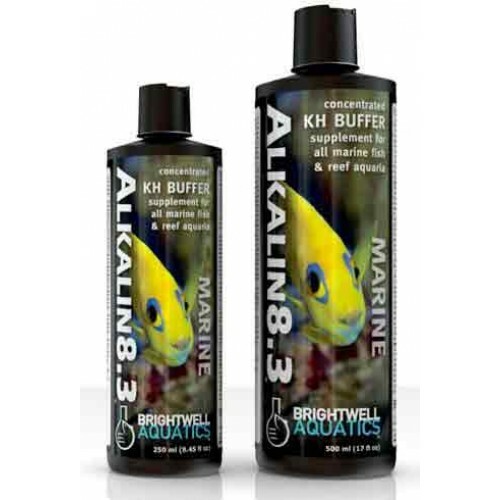 Add product at the maximum rate of 5 ml (1 capful) per 30 US-gallons daily until the desired alkalinity is attained, then dose daily or weekly as needed (see below) to maintain alkalinity between 7 - 12 dKH. When used in this fashion, 250 ml treats up to 1,500 US-gallons (5,678 L).